Sign up and receive Property Email Alerts of Farms for sale in Swartwater, Bela Bela. Farm for sale in Limpopo ideal for cattle farming or crop farming. Nine boreholes with large water storage dams. The portion for sale is 699 hectors. 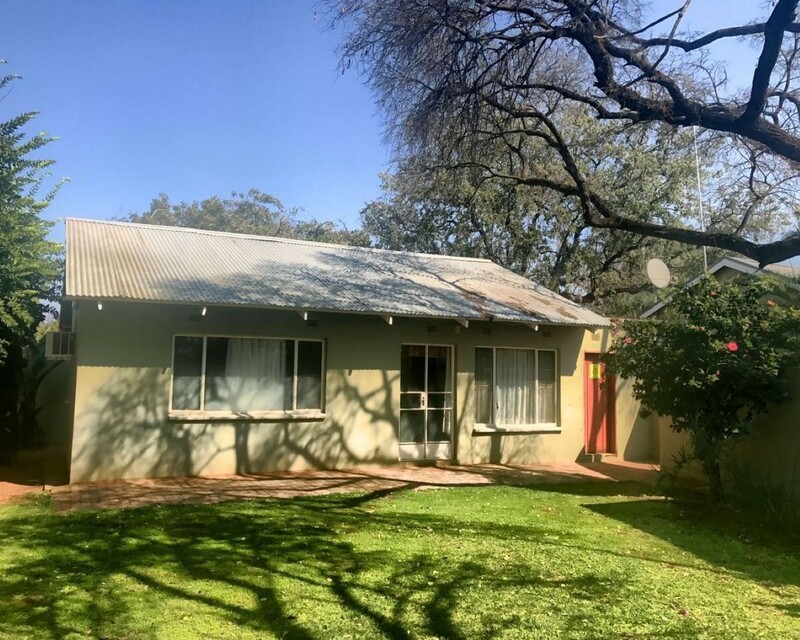 Beautiful well maintained farm house with four bedrooms, two bathrooms, large kitchen with lots of cupboards. Spacious living area. The lapa has its own kitchen, build in braai and boma. Lots of fruit trees around the main house. The large store has ample space for implements, vehicles and farm equipment. The farm is completely fenced in. Well established crop fields and drinking cribs. Sign-up and receive Property Email Alerts of Farms for sale in Swartwater, Bela Bela.